A GAMER'S WIFE: Caught Up with "A Song of Ice and Fire"
Caught Up with "A Song of Ice and Fire"
I finally finished reading A Dance with Dragons, George R. R. Martin's latest book in the "Game of Thrones" series. The reason why it has taken me so long is because a) I was in the middle of another book, so b) K got to read it first, but then c) I decided to reread the previous book A Feast for Crows to have all the details fresh in my brain. Having read the two books back to back, I actually feel like A Feast for Crows was better. 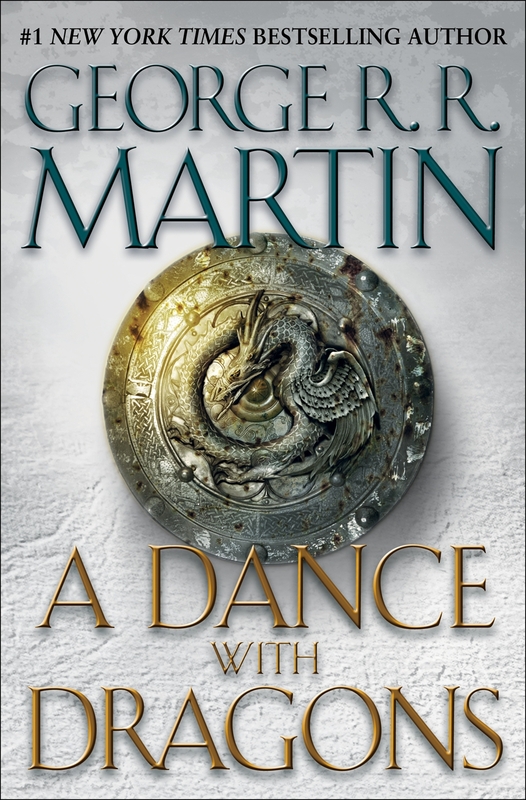 Not that I didn't enjoy A Dance with Dragons, but usually when I read this series, there are some character plots I look forward to and others I don't, and in this book, it seems like there were more characters I didn't really care about. 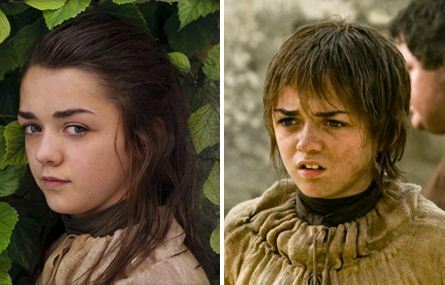 My favorite story line by far is Arya Stark's; I looove hearing about all the different things this kid is learning and am anxious to see what kind of person she'll become. Note: I am not recommending this series for everyone because it most certainly has a mature rating. Nuff said. Oooh I'm on Storm of Swords (very very beginning) and she's one of my favorite characters so far! =] Can't wait to catch up!